Father John Misty released his God's Favorite Customer LP earlier this year, and now he's treated the title track to a music video. 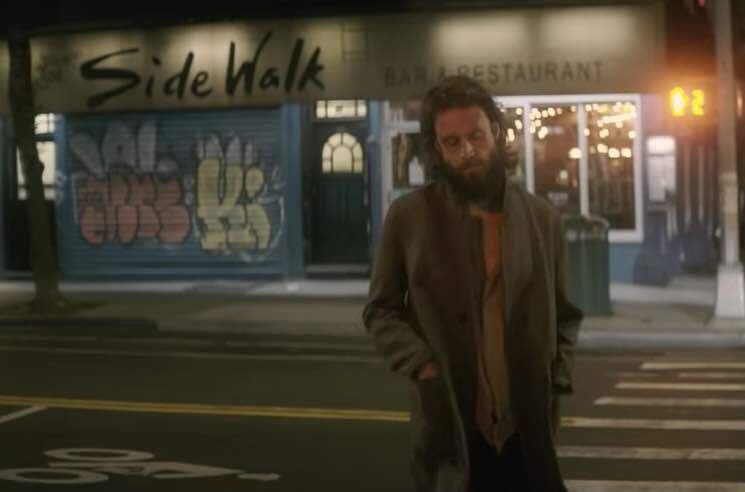 The new clip was directed by the singer-songwriter's wife Emma Elizabeth Tillman, and it features the weary, bearded troubadour wandering the streets of New York. He pretty much gives us a literal depiction of what he's singing about — drunkenly traipsing through the East Village. Watch the video for "God's Favorite Customer" below. It follows previously released videos for God's Favorite Customer cuts "Mr. Tillman" and "Please Don't Die."